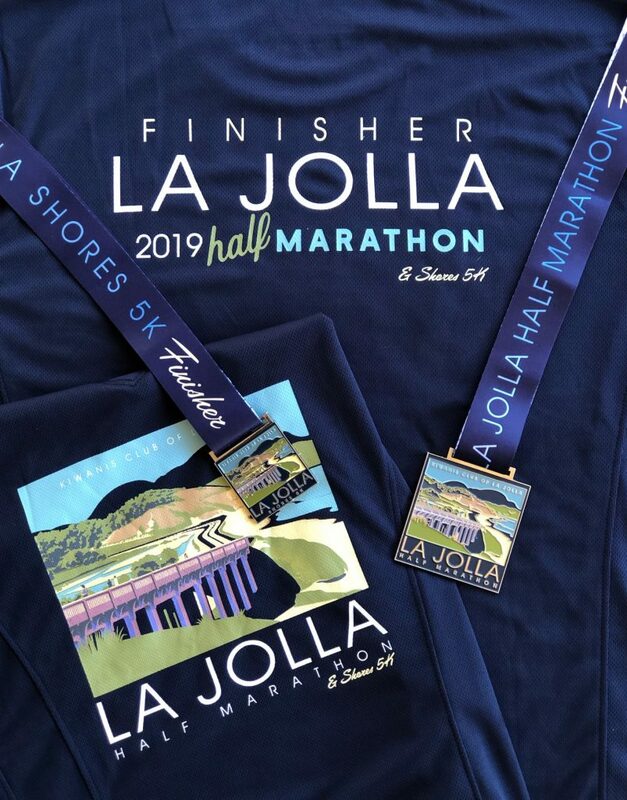 The La Jolla Half Marathon & Shores 5K is coming up on Sunday, April 28, where runners of all shapes, sizes and speeds will conquer La Jolla! 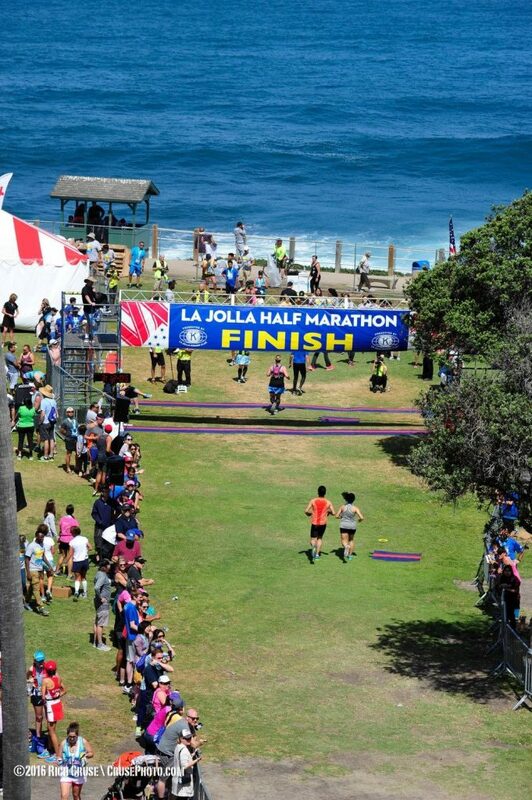 Between the quality swag, incredible ocean views, quintessential San Diego weather and even the hilly course, La Jolla is a springtime race you’ll always remember and a feat you’ll treasure achieving. Not to mention the finish festival is as dreamy as it gets! Finishers get to bask in their badass-ness in a grassy seaside park while listening to live music, gazing at the ocean and sipping on a delicious Ballast Point beer in the beer garden (um, yes please! Sign me up!). Here’s another great part of this event: the same awesome race perks apply whether you run the half marathon or the 5K! The same gorgeous ocean views, the same fantastic finish festival! 100% of net proceeds benefit the youth, senior and community programs of the La Jolla Kiwanis Foundation. Moral of the story: if you’re not ready to run a half marathon right now, the La Jolla Shores 5K Run/Walk is where it’s at! It’s fun (yes, we said fun! ), it’s beautiful, it’s walker friendly and you can’t beat the epic finish line experience. Plus, if you know someone running the half, you can get your own (shorter!) race in, claim your own medal and wait for them at the finish! 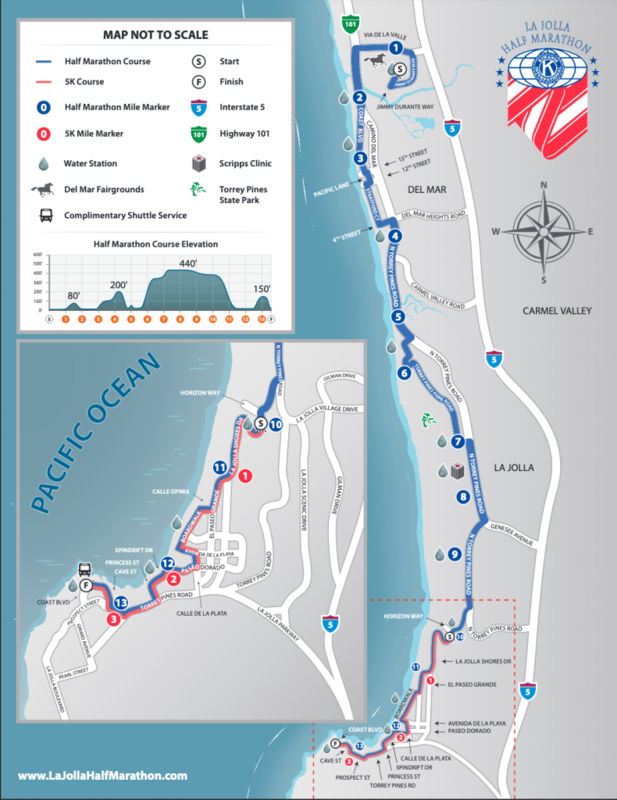 The point-to-point 5K course follows the final 3.1-miles of the half marathon course, and it starts with a giant downhill that looks straight out at the ocean! Once at the bottom, runners cruise along the boardwalk, wind through the quaint La Jolla Shores neighborhood and head up Prospect into downtown La Jolla (we had to include at least one hill to conquer!). The home stretch eases you downhill into the cove where you’re greeted with more ocean views and one of the most sparkly, inspiring finish lines you have yet to cross. 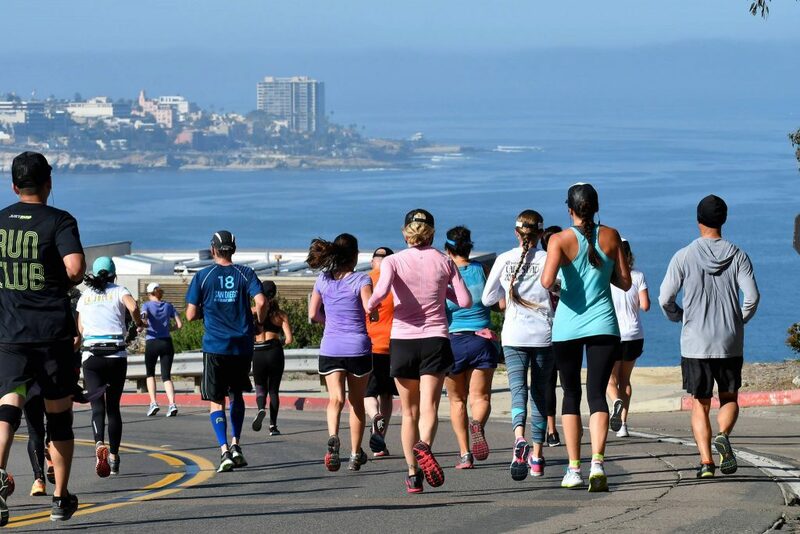 Race day is around the corner – will you conquer La Jolla 2019? Online registration is still open until 11:59 p.m. on 4/24/19. Use code LJBLOG10 to save $10 when you sign up*! Registration will also be available at the Expo. *(online only, expires 4/24/19, can not be used in person at the Expo).